Parties in communicate, directly or indirectly, about the issues in disagreement in order to reach a settlement of their differences without the participation of a neutral. Voluntary Neutral mediator facilitates communication between negotiating parties to enable them to reach settlement in areas thought irreconcilable. Voluntary, contractual or court ordered. Neutral evaluator intervenes in lawsuit for purpose of narrowing the issues, case management & possibly assisting in settlement. Evaluation sessions typically within 60 days after case filed. Parties may submit written statements & make short, informal presentations at evaluation session. Evaluator then facilitates discussion identifying areas of agreement. May also provide informal advise as to probable results, and suggest settlement proposals. Voluntary, contractual or court ordered. Abbreviated case presentation by lawyers & witnesses (usually experts) before panel usually of three. Neutral panel member uses mediation skills to facilitate settlement & may present written opinion on merits if requested. Voluntary. Abbreviated case presentation before jury, generally conducted after discovery substantially completed and trial date near. Judge gives brief statement of law and encourages jury to reach a unanimous verdict as to liability, as well as to damages, even if no liability found. Jury may not be advised of advisory nature of verdict. 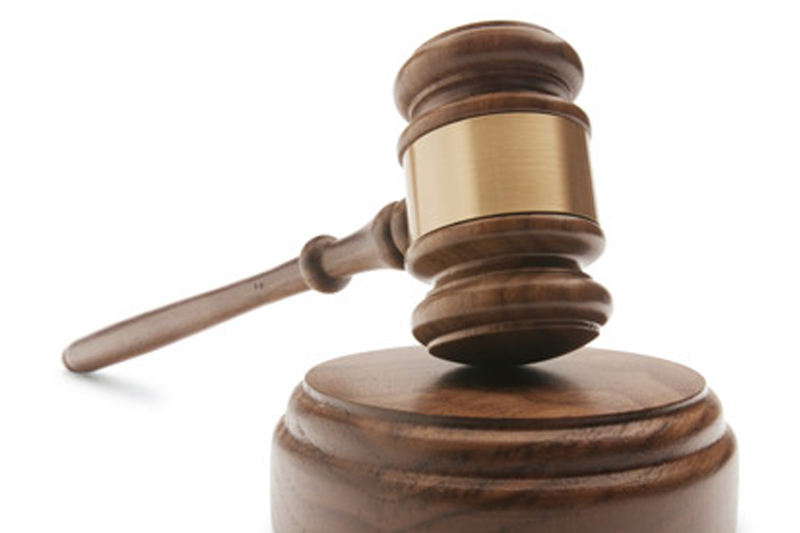 Court may permit parties to question jurors. Settlement negotiations generally follow. Voluntary. Neutral facilitates negotiations & failing settlement, receives streamlined presentation or evidence & issues a decision. A combination of mediation & arbitration. May involve mediation on subsidiary issues & complete presentation to new neutral insulated from previous communications. May involve “last offer” arbitration where parties submit final mediation proposals to arbitrator who selects one. Neutral arbitrator usually with subject matter expertise presides over case presentation & issues non-binding or binding opinion subject to limited right of court review. May involve panel of (3) arbitrators, (2) partisan & (1) neutral who casts deciding vote. Voluntary, contractual or court ordered Judge or jury hears formal case presentation & renders binding decision subject to appeal.